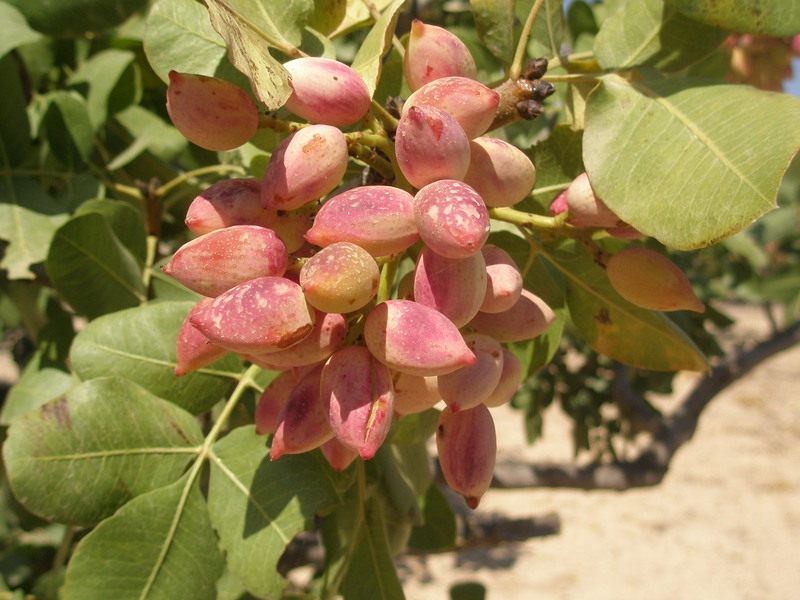 Kokkino Kastro is not only a historic estate with old houses and modern villas, it is also a land which produces the famous pistachios of Aegina. Set on a hill 800m from the town and port in a rural area full of centenarian pine trees and towing cypress trees as well as pistachio and olive trees, what makes this place unique is the transparency of the atmosphere. Dispersed in this environment are two luxurious one bedroom villas, a windmill converted to a 4 bedroom house and another one refurbished old house with 3 bedrooms, a huge swimming pool, a central kitchen with dinning room and a tennis court. The pistachios of Kokkino Kastro have a superb aromatic taste completely different from the sweetish taste of those from Iran and USA. Thanks to that unique quality the pistachios of Aegina have received the privilege of protected designation of origin (PDO) from the EU.